As a researcher of women struggling with “infertility” we contend that we need to put the “Mind” back into a mind-body-spirit approach to health and well-being. As a psychologist, I believe that movement, nutrition and energy flow are central to our well-being. Through our research, we have also found that a cognitive restructuring is also necessary to help mitigate the isolation women feel and to find some level of peace in their struggle to conceive, whatever the outcome. 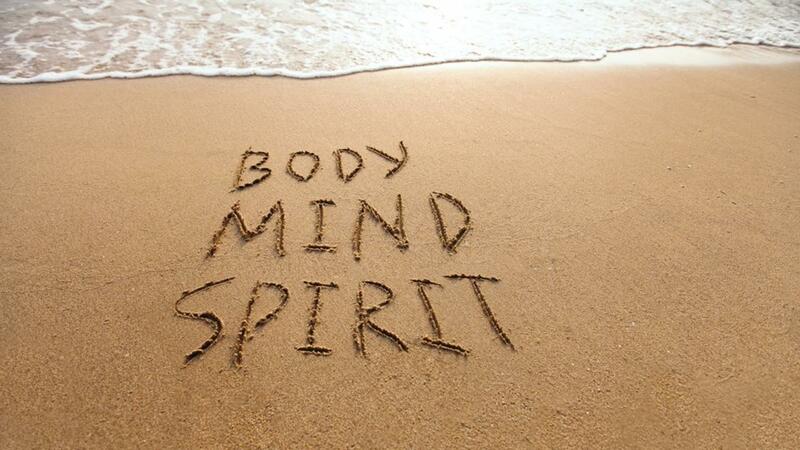 Simply put, “our bodies begin to believe and respond to the stories we tell ourselves” (Eckhart Tolle). We can learn to be mindful and challenge that which we hold in our thoughts: try not to believe everything we think. Organic Conceptions scientific research included both qualitative and quantitative data and research practices anchored to a bio-psycho-social model of investigation. Three primary phases emerged from our research that we have labeled as Chapters: 1) Conception of Doubt, 2) Patience to Patient and 3) Surrender to Life. Each chapter describes three distinct tipping points that couples’ experience on their journey. Each Chapter offers strategies to reframe our thoughts into a new perspective that leads to a form of acceptance or peace with what is. We have found that it is critical that couples come to understand that their “living to try” way of thinking and being is damaging every aspect of their lives. Through our program we teach couples how to discover that there is a process to their journey that is echoed by many. We can share a common language with which they can use to communicate feelings of extreme desperation and fear of not being good enough to themselves and others. Finally, we seek to empower women and couples to know that they are not alone. We have found that a mindful awareness of what “IS” provides couples with the unique opportunity to understand what their journey may be costing them as well as what it might be telling them. We believe that working on a cognitive awareness of what drives our thoughts, feelings and behaviors when we struggle, coupled with other alternative methods that connect with the body and feed the spirit is the best approach to helping couples live full and meaningful lives as they seek parenthood. We would like to hear your thoughts. Please join in this conversation or simply visit us at www.organic-conceptions.com . Research shows that by paying attention to what we are thinking and the stories we tell ourselves when we are under stress and feeling fearful, surely matter. Our bodies are listening and begin to believe those stories. So, a mindful awareness and cognitive reframing can help us to achieve even greater balance in our lives. If you like what you are hearing simply drop a “like” in support, but I would love to hear your thoughts, and I am confident that others who may be struggling would too!